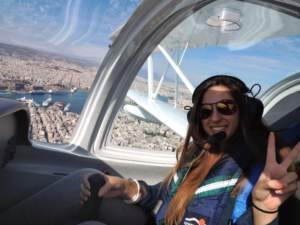 Athens Flying Week was a massive success with over 50,000 people attending and estimates more than double that for next year. ‘We accidentally came across Bigatmo sunglasses from one of the forums we are reading. 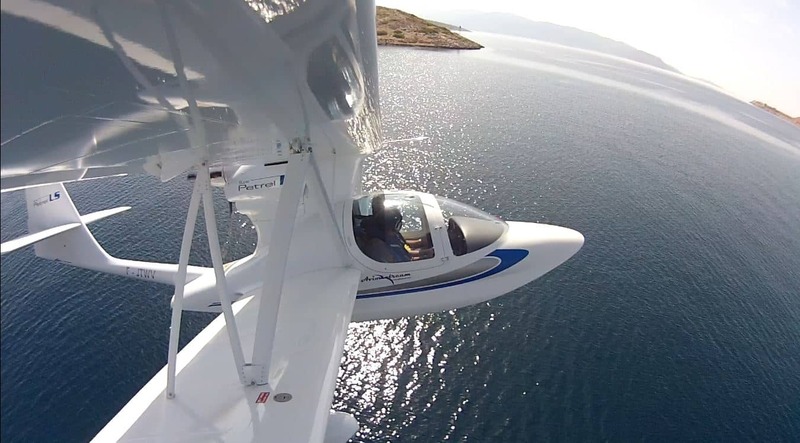 All people in Aviodream / Pipistrel Hellas are professional pilots with a total experience way beyond 35000 hours in the air. Few weeks later we were wearing a pair of Bigatmo living first hand all what they were advertising. Flying and representing high end aircraft like the NASA winner Pipistrel Virus SW and the unique biplane Seaplane Super Petrel LS we could only go for the best. And Bigatmo did it for us…Long gone all the previous brands we placed in front of our eyes. We took things a step further. Aviodream- Pipistrel Hellas is a major sponsor of Athens Flying Week Airshow and we showed people and pilots for the first time Bigatmo…. We even offered a free pair and the lucky winner was a young lady. Sofia! 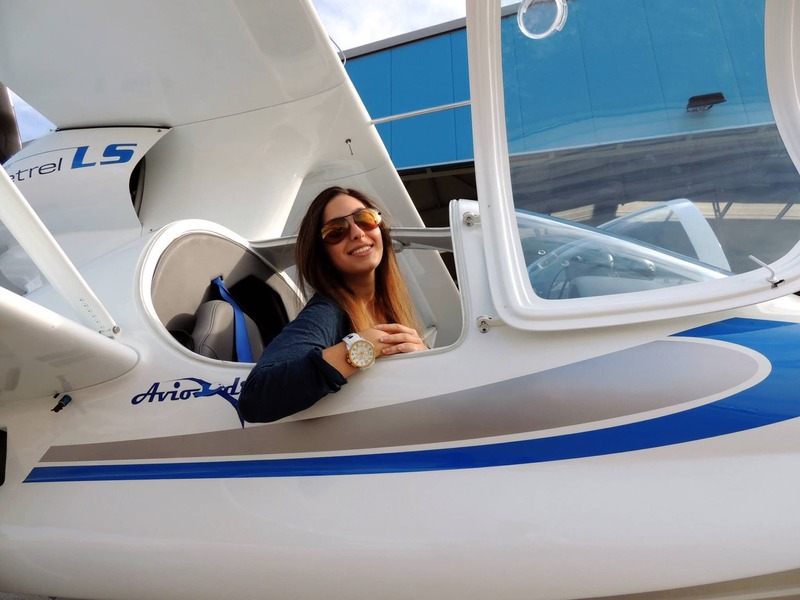 She got the glasses but came with a free flight in our amphibian aircraft. The best way to try them under the bright Greek Sun! Well done Sofia and hope you enjoy your new pair as much we enjoyed having you onboard’.